When I think of Pakistan, the legendary Nusrat Fateh Ali Khan first comes to mind. Since discovering his music in 1995, I’ve been enthralled by qawwali. As a former international music journalist, I’ve spent a lot of time listening to one of the world’s most ecstatic musical styles, rooted in the epic devotional poetry of Rumi and the Sufi order his words helped create. There’s really nothing else like it on earth. Yet I speak from a privileged position, growing up and living in a country that is not subject to censorship. I can freely write, listen to, and read about any music or culture I choose. Not everyone is in the same situation. Often, those who have choose to fight hardest to ensure that others do not have to experience the oppression they’ve encountered. The company, which has raised $1.3m in funding to date, is developing a platform which uses blockchain technology to provide “censorship-resistant” publishing. The system allows information to be stored in small, encrypted chunks of data which are distributed across a wide peer-to-peer network, rather than centralized on servers which can be easily attacked by hackers or government lawyers. Each part of the network is cloaked in anonymity so that one storage “node” does not know the identity of any other node. 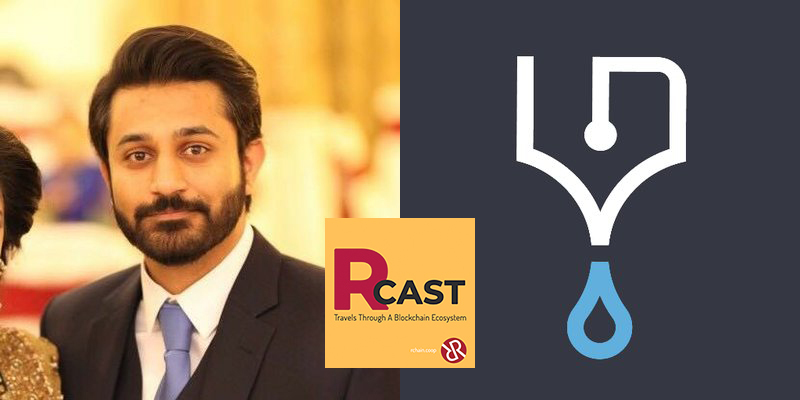 This is following a groundbreaking partnership with Translo, a blockchain platform for sharing biomedical data—besides being a data scientist, Chaudhary is also a physician. That our medical records are so hard to access is a bureaucratic nightmare and a crime against the patient, who should have an easily accessible record no matter where in the world they might be. This partnership between these two platforms would give Inkrypt the permission to provide a hosting solution that is secure for interoperable data in the pharma and the healthcare industry. This data would be made to be hack-proof and would not be accessed by unauthorized individuals. At its worst, centralization creates its own form of censorship. When you can’t access information that is an integral part of your identity—your very medical history—opportunities for mismanagement and errors appear. Chaudhary (as with all of Inkrypt’s founders) has skin in this game. What they’re building from their experiences will be of tremendous benefit to societies around the world.